I am delighted to introduce to you the Melle. 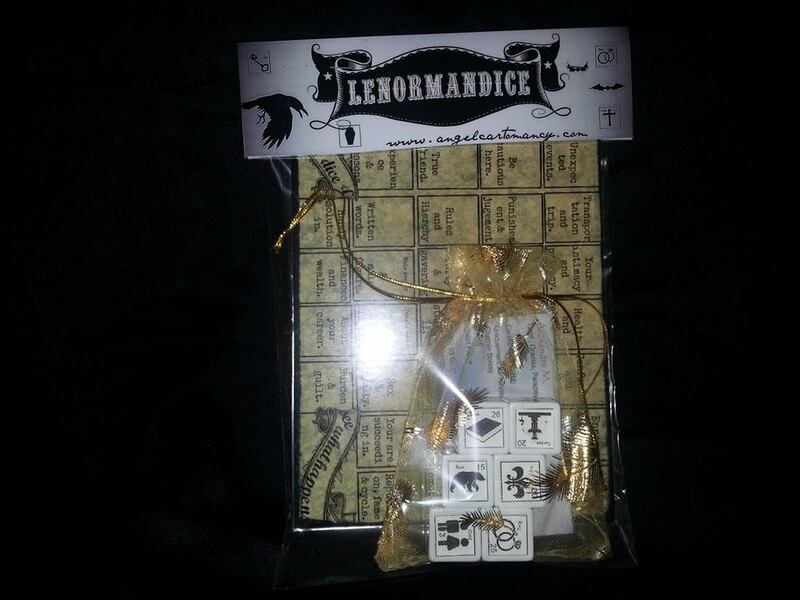 Lenormand Breloque Oracle, a set of 36 antique bronze charms that showcases the 36 symbols of the Lenormand oracle. Different from the deck, the charms are toss or cast over a casting board that comes in the kit, revealing amazing details of your reading. One of my favourite way of using the charms is to cast them over a book or magazine and see what word the charms touches.